Desktop8.ndk File is Originated in Lotus Notes? 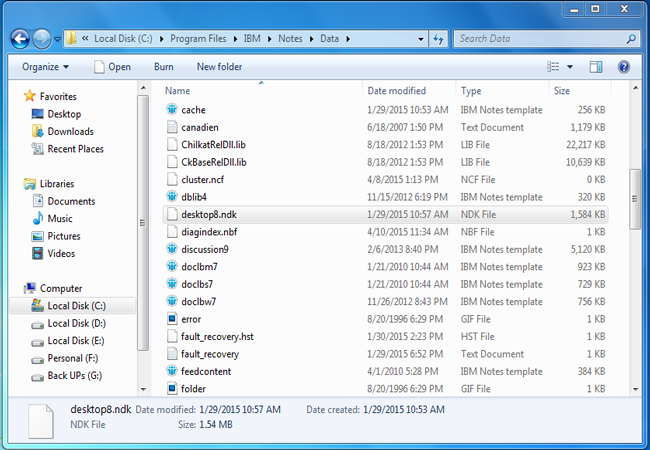 By default Desktop8.ndk file is originated in C:\Program Files\IBM\Notes\Data. what is desktop8.ndk in lotus notes? Desktop8.ndk is a kind of database which kept the cached copy of those items in databases that were accessed by the user in Bookmark. Cached items which are found in this file are mainly the design elements along with their UNIDs and NotesID. 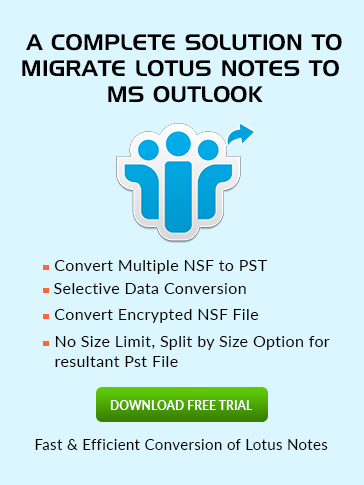 One of the chief aspect of this File is that it cannot be roamed, the details about the Icon Settings of IBM Notes is stored in this file if the workspace of the user is disabled for roaming, on enabled the roaming option, the icon settings data is moved to bookmark.nsf file from desktop8.ndk. The file can be deleted by the user if vital, however, it recreated automatically on starting the Notes again, but the desktop data which were stored in the file before deletion get erased after the formation of new one.